Featuring action-packed direction from multiple-Oscar-nominated William A. Fraker and a rousing score from the legendary John Barry, this is the ultimate story of the quintessential Western hero and his faithful companion, Tonto, who ride against evil in a thrilling adventure! The Legend of the Lone Ranger is featured here in a High-Definition transfer made from original film elements in its as-exhibited theatrical aspect ratio. Texas Ranger John Reid is the sole survivor of an ambush arranged by outlaw leader Butch Cavendish and his gang. He is rescued by his childhood Comanche friend, Tonto, and when he recovers from his wounds he dedicates his life to fighting the evil that Cavendish represents. 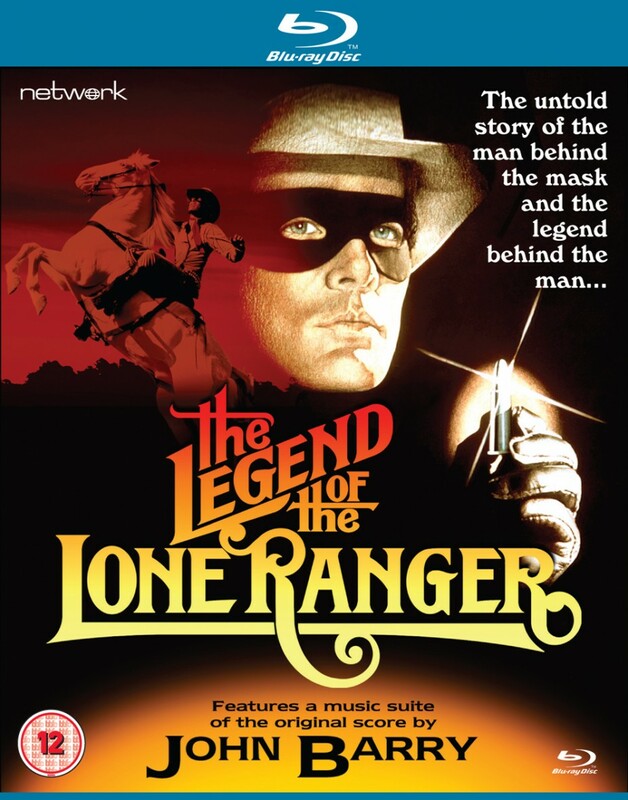 Donning a mask, he saddles up his horse Silver and becomes "The Lone Ranger": the most daring hero of them all!